Where do you want your website to live? One of the first decisions that people who just created a site find themselves facing is whether to choose a shared or dedicated hosting server. 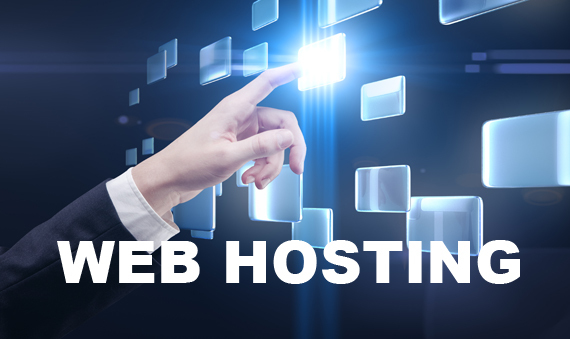 These are two of the most popular types of hosting packages available, and picking the best one for you isn’t always an easy choice to make. This is especially true for those who aren’t sure about the differences between these two different server types. Depending upon what kind of website you have and how much traffic you plan to attract, one of these options is a smarter choice. Here are the definitions, as well as pros and cons, of shared and dedicated hosting to help you decide which is best for you. When you sign up for a dedicated hosting plan, you get a server that exists solely to keep your website, and yours alone, online. 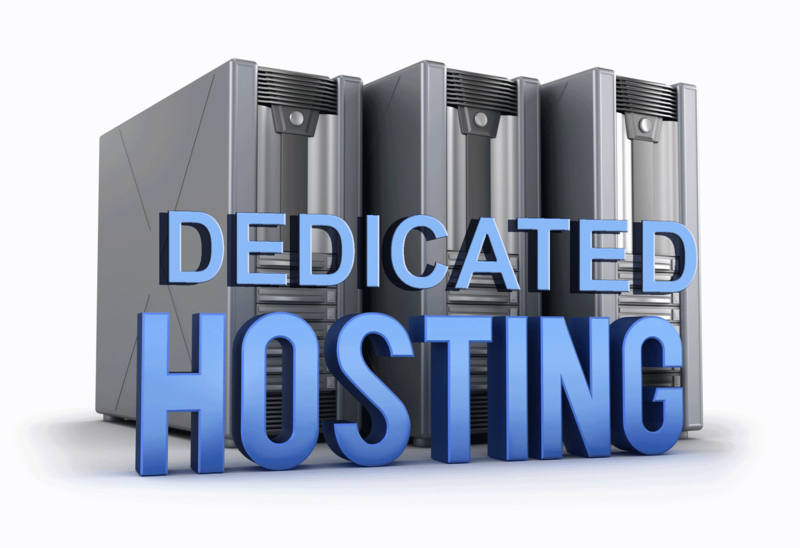 Here are some of the most notable pros and cons of dedicated hosting. 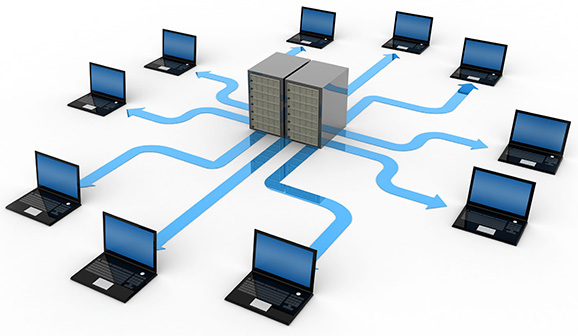 Shared servers simultaneously host many different websites on the same machine, with each different site stored in its own designated space. Here are a few pros and cons commonly associated with shared hosting. Dedicated vs Shared Hosting: Which Is Better For You? With dedicated vs shared hosting, it really boils down to your budget and how much traffic you think your site will receive. Do you run an offline business, like a restaurant, whose website is really just meant to provide contact info and a few images? On the other hand, maybe your site is vital for something like e-commerce sales and you’re continually trying to increase traffic. What it comes down to is that shared hosting plans are perfect for most individuals and small businesses, whereas dedicated servers make more sense for larger operations or big-name brands. No matter which type of server you ultimately choose, be sure to research the different website hosts' offerings and reputations. Hosting companies vary and you’ll want to put the same amount of thought into choosing a hosting provider as you did with choosing a hosting type.